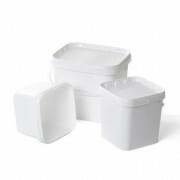 We stock a wide range of plastic buckets, manufactured by Jokey™ plastic, one of Europe's leading plastic packaging specialists. 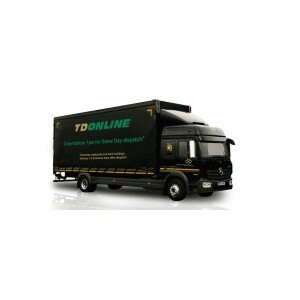 They are made from food grade polypropylene (PP) - Moulded with the food safe logo on every bucket and lid - Certificates of conformity are available on request. 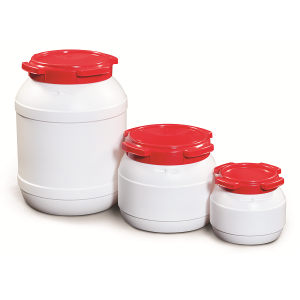 Our buckets are robust, stackable and will protect your products from contamination. 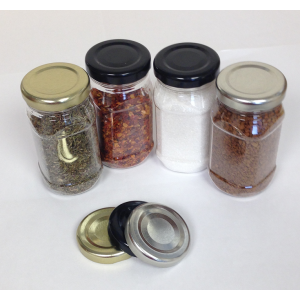 They all come with optional lids which are tamper evident, providing reassurance for the end user. 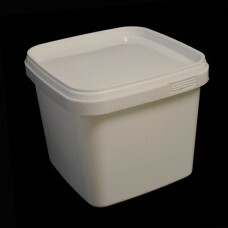 1.1 litre White plastic square bucket with lid The optional tamper evident lid ensures no cross contamination and safeguards your contents durin..
5 litre plastic square bucket with handle (plastic) Supplied with optional lid. 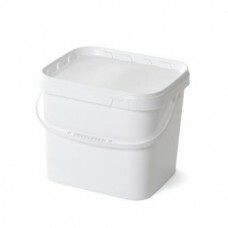 These tamper evident lids help ensure no cross contaminati..
10.5 litre square plastic bucket with plastic handle Robust and stackable with a comfortable moulded plastic handle This bucket it supplie..
12 litre square white plastic bucket with plastic handle A premier quality, food safe product, that is very versatile. 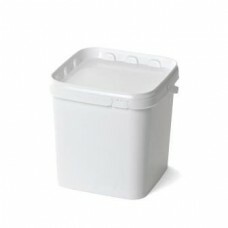 Suitable for m..
35 litre Square plastic bucket Comes with a tamper evident lid, ensuring the contents are protected for transportation, stor..